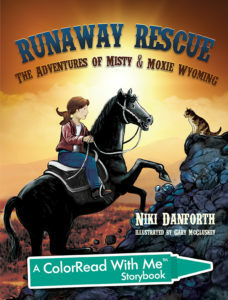 Check out the coloring book version of Runaway Rescue: The Adventures of Misty & Moxie Wyoming! 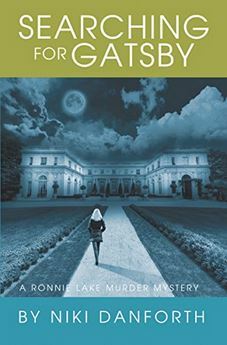 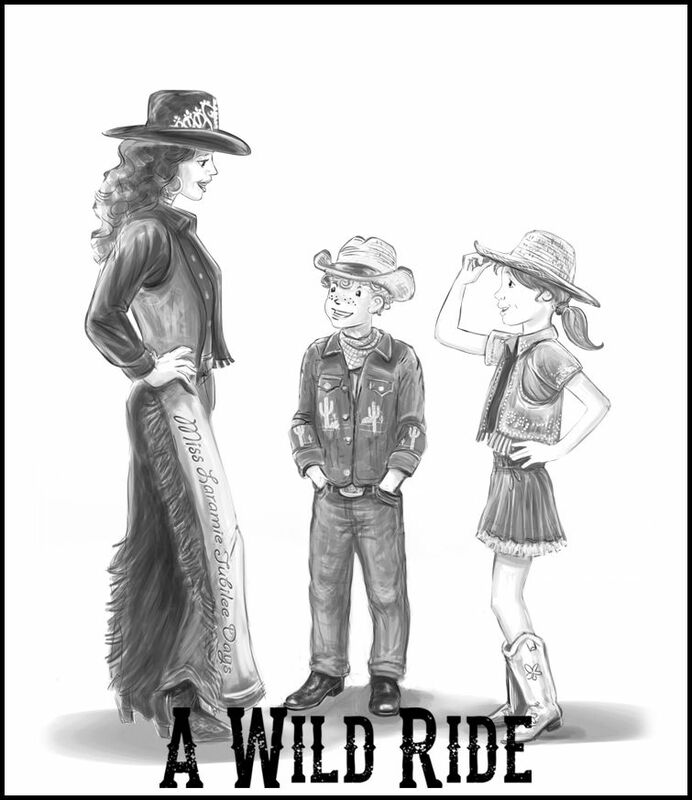 It’s an exciting adaption of the middle grade novel for children as young as five. 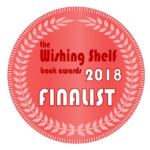 The children’s books were read and judged by children in the United Kingdom. 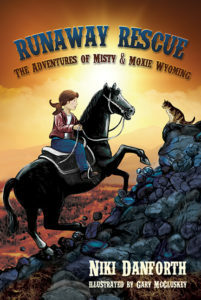 Check out the second installment in The Adventures of Misty & Moxie Wyoming! 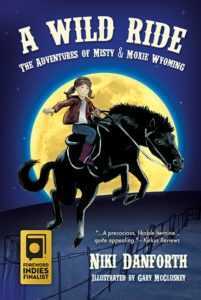 The coloring book version of A Wild Ride: The Adventures of Misty & Moxie Wyoming is an exciting adaption of the middle grade novel for children as young as five. 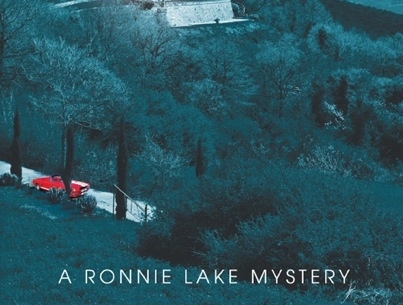 2015 FOREWORD INDIES Book of the Year Award finalist!